Our car is the second highest investment we make after our home. It is also one of the investments that stay with us longest, provided we care for it regularly and efficiently. Our vehicles are an important part of our lives. They don’t just make accomplishing everyday tasks far easier, they also become one of the centers where we make memories and take on challenging journeys that mould us into who we are. Just like the home is the heart of the family; our cars also play a crucial part in our lives. Similarly, just as our homes will go through fixtures and repairs, so will our cars. Preventive maintenance is an essential routine for ensuring a long life for our car. While preventive maintenance can help resolve most issues, we still come across unexpected repairs that we need to learn about. 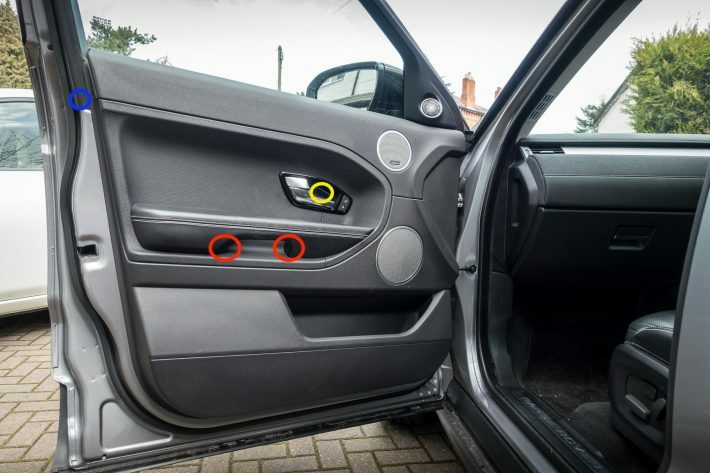 One of the most common issues that may come as a surprise to most, is the issue of a jammed car door, sometimes the car door won’t open from inside or outside. This means that the car door does not open either from the inside or the outside. There are many ways to resolve this issue. But first, let us take a glance at understanding why this happens. Connection issues: A common reason for car locks to get jammed is a damaged connection to the car door latch. 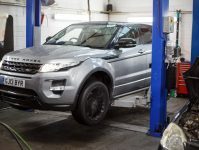 While diagnosing the issue, you will have to check all internal and external connections, door lock cylinder, and the interior locking switch. The car door will be stuck in one of these positions. Rust and dirt accumulation: Accumulation of rust and dirt is another way because of which car doors can get jammed. Rust gathers in the lock assembly of the door and jams the door latch. This may also happen because of any interior broken parts. Core structure damage: This kind of damage generally occurs post an accident. The door latch may get damaged in this case and lead to the lock getting jammed. The door latch may get disconnected from the door lock assembly. Structural damage can occur in an accident, irrespective of the severity. Deadlocks: This is an issue that occurs because of a feature (deadlock) that has been installed in certain models of cars. It may be caused because of a button on the remote that activates the lock. Broken Lock: Here, the car won’t open from inside or outside because of a single lock being broken. This issue can be resolved easily if the door lock is working and we can still get into the car. A broken lock could also be a sign of weak car parts. This should be checked at your local auto repair shop. Damaged door: Finally, when the issue is not with the lock system, move onto check the next obvious possibility for the car door to not open from inside or outside – a damaged door. This is not the same as deadlock. The entire lock system may be working properly, and you still find your door not opening from inside or outside. Repair the broken connections: Open the door and troubleshoot the lock assembly. Use replacement parts if needed and mend the broken connections. Lubricating: Lubricating the door latch is one of the ways in which doors that won’t open from the inside or the outside can be fixed. Begin by checking the keyway for blockage. Next, open the door and try to adjust the lock assembly to see what is stuck. Lubricate the assembly and move again. Repeat this process until all blockage is removed. Remove the door panel: Use your tools to detach the door panel. Once the screws from the door panel are removed, it will be easier to identify the issue. Next, disconnect electrical connections that are attached to the door panel. Once the panel is removed, you will notice a plastic cover inside the panel. Remove this cover and look for issues that are preventing the door from opening. Now, check whether the issue is with the mechanisms or the inside shafts. Attach a nut at the end of the shaft to tighten the grip, thus allowing the door to open from the outside. To resolve the issue of not being open from the inside, check for issues in the power locking system. It may require repair or replacement. And finally, check the lock assembly for broken parts and double check the door lock motor. This entire process is easily done with the door panel removed. Get a locksmith: Car doors that won’t open from inside or outside may have a failed lock assembly. These issues are easier to diagnose and resolve once we are able to get the car door to open. 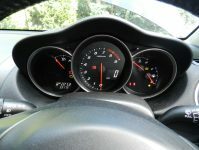 Thus, a simple solution for this is to turn to a professional auto locksmith. 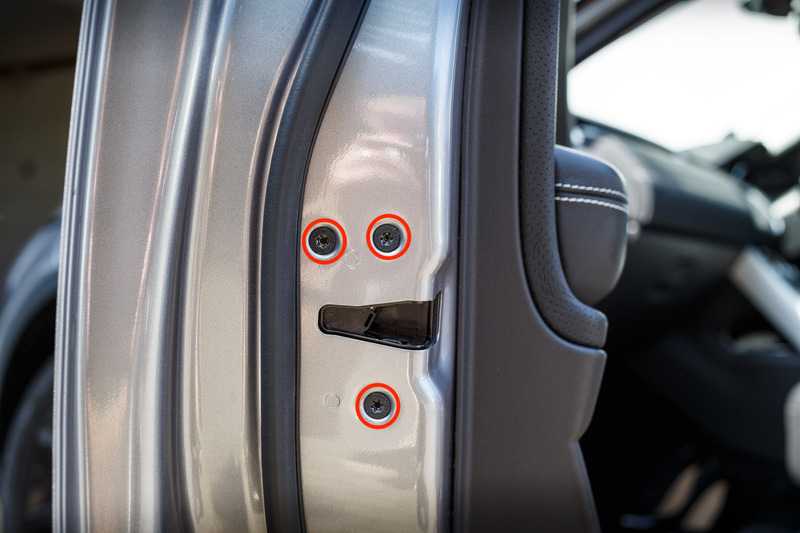 They can help open the car while ensuring a minimum level of damage done to the door. Once the door is open, based on assessment, lock parts can be repaired or replaced. Switching off car alarms when the car door is stuck. This is because the car alarm may turn on any time while you are working on the car and startle you. This is not safe when you are working with any kind of tools. Also, inform your neighbours to prevent them from getting startled. Carry all vehicle documents with you at all times! This is not needed when at home. It is more important when there is a sudden breakdown and you are working on your car in the middle of nowhere.